Honor to become first European sweep wing fighter belong to the Swedish plane SAAB J-29. Tunnan. In the wake of the Second World War it was decided that Sweden needed a strong air defense and it should be built around the hottest new technology around, jet engines. Project “JxR” began in the final months of December 1945 with two proposals from the SAAB design team. The first, codenamed R101, was a cigar-shaped aircraft somewhat similar to the American P-80 Shooting Star. But the design that came out on top was the “barrel” design, codenamed R1001, which proved to be both faster and more agile. At first R1001 had an almost straight wing but after the Swedish engineers had obtained some German research data on swept-wing designs the prototype was altered. It now had a 25 degree sweep. Where and how this data was obtained is still a bit of a mystery since all research papers were supposed to have ended up in Russian or American hands. The SAAB 29 prototype that flew for the first time on 1 September 1948 was a small, chubby aircraft with a single central air intake, a bubble cockpit and a very thin swept-back wing. 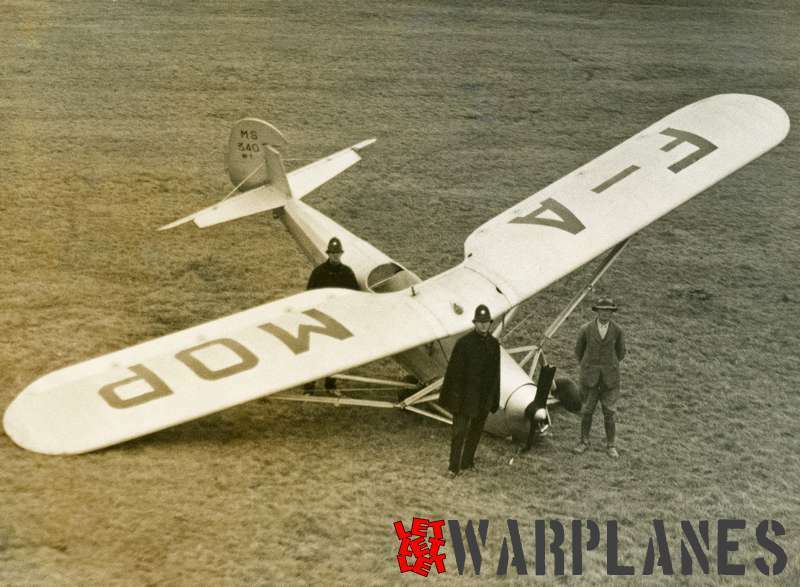 Because of its rotund appearance it was quickly nicknamed “Flygande Tunnan” (“Flying Barrel”). 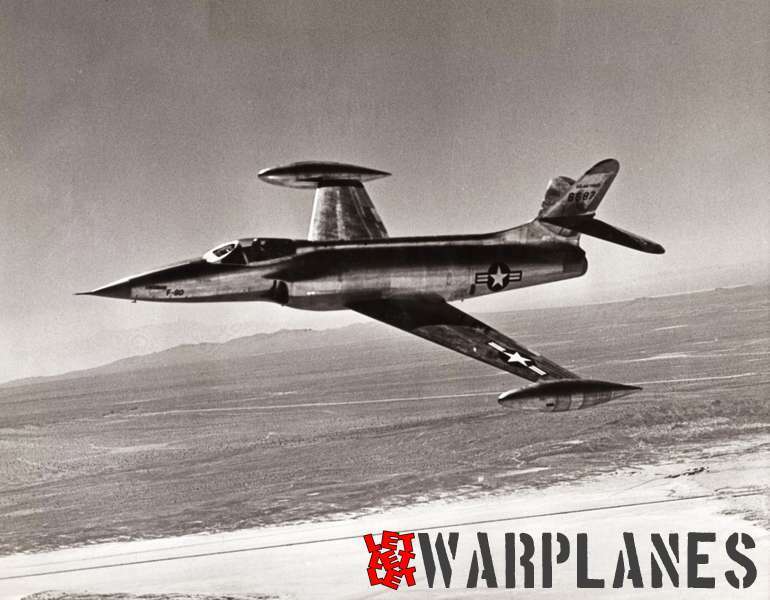 J 29, as it was to be called, was the first production fighter with a swept-back wing. Tunnan was generally regarded as one of the finest fighters of its time, it was fast and supremely agile. During a short time in the 1950s the Swedish air force ranked as the fourth most powerful in the world. It is the only Swedish jet aircraft to see combat. In 1961 five J 29Bs were stationed in Congo as part of a UN peacekeeping mission. Most of the missions were ground-attack using the internal cannons as well as unguided rockets. No aircraft were lost despite heavy AAA and the general consensus of the crews as well as the foreign observers was that Tunnan’s capabilities were excellent. The J-29A was followed by the J-29B, which was fitted with extra fuel tanks in the wings, increasing its fuel capacity by 50%. It also was fitted with stores pylons for bombs and rockets, allowing it to be used in the attack role. For this reason it was also referred to as the “A-29B”. It is unclear if any sort of stores pylons were ever fitted to the earlier J-29A. AAB was also working on a reconnaissance variant of the Tunnan, the S-29C. This version featured a modified nose, with a flat bottom and straight sides, accommodating five cameras of various sorts. The cameras replaced the four cannon. The S-29C also had tail-warning radar, originally mounted in the tailcone but later moved to the fuselage. Initial flight of the S-29C was on 3 June 1953. 76 were built from 1954 through 1956. Two S-29Cs set an international speed record of 900.6 km/h over a 1,000 kilometer closed-circuit course in 1955. Other work proceeding in parallel focused on improving the Tunnan’s performance. Svenska Flygmotor developed an afterburning version of the Ghost turbojet, with 27.5 kN afterburning thrust, and this improved engine was fitted to a J-29B for tests. This single modified aircraft was designated “J-29D”. In addition, SAAB engineers were refining the wing design to improve the aircraft critical Mach number, resulting in a new wing with a razor teeth leading edge. This wing was used on a new Tunnan variant, the “J-29E”, with the prototype flying on 3 December 1953. 29 J-29Es were built in 1955. The new wing was also refitted to S-29C reconnaissance aircraft, with no change in designation. The last variant of the Tunnan was the J-29F, which featured the afterburning Ghost engine that had been evaluated on the single J-29D and the dogtooth wing developed for the J-29E. The prototype performed its first flight on 20 March 1954, and demonstrated much improved take-off and climb characteristics. There were no new-production J-29Fs; all J-29Fs were updates of existing Tunnan fighter variants. The aircraft updated included the single J-29D, 288 J-29Bs, and 19 J-29Es. In 1963, all J-29Fs remaining in front-line service were fitted to carry a pair of US-designed AIM-9B Sidewinder heat-seeking air-to-air missiles, built by SAAB under license as the “Rb-24”. The Tunnan saw action in the Congo in the early 1960s as part of a United Nations (UN) peacekeeping force. 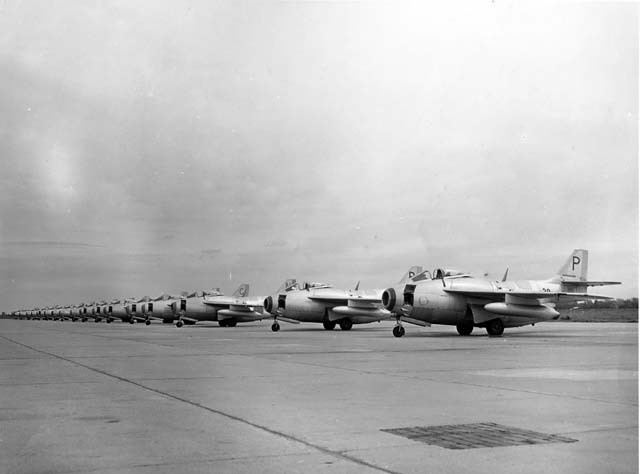 Five J-29Bs were provided to the UN in the fall of 1961, followed by two S-29Cs and then four more J-29Bs. Four of the eleven were returned to Sweden in the spring of 1963, with the remainder being destroyed on the ground that summer. The only foreign user of the Tunnan was Austria, which bought 15 J-29Fs in 1961. 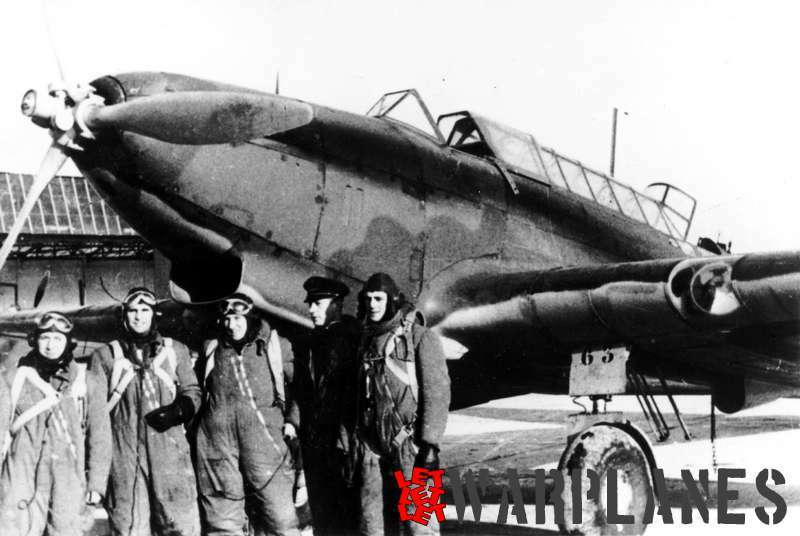 SAAB tidied them up before delivery, and the Austrians put them to use as fighter-bombers. The Austrians bought 15 more J-29Fs in 1962, with these aircraft modified by AB Svenska Flygverkstaedernda in Malmoe to accommodate a removable reconnaissance external pack. This this pack could be mounted on the left lower side of the nose, swapping out the two cannon, and twelve of these modules were delivered. A total of 661 Tunnans were built from 1950 to 1956 making it the largest production run for any SAAB aircraft. Austria buy 30 Tunnan in 1961 where they remained in service until 1972. Yugoslavia also present interest to deploy and license production this plane but expert from Sweden found that Yugoslav industry are not capable to manufacture technically sophisticated problem’s. Tunnan held the world speed record for about a year in 1954 when it set the record at 977 km/h; the record was beaten by an American F-86 Sabre. William Green & Gordon Swanborough: The Complete Book of Fighters, Greenwich Editions. THE SAAB J 29 by Bo Widfeldt, Profile Publications. Not dated but appears to be from the mid-1960s. My grandfather was one of the engineers that made the jet engine. Im wery interested in info about the recog model and the use of it, all answers are welcome.